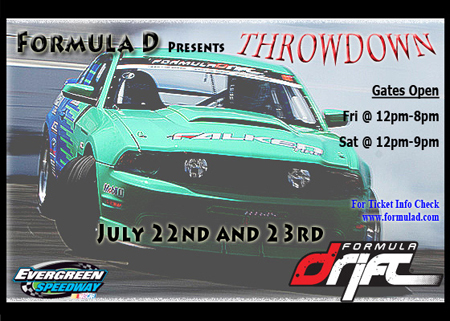 Formula Drift comes to Seattle! some incredible drivers throw their cars around. What a great time and a great event. Saturday sold out shortly after 2:00 and is was packed! This was done great! The show was great, the vendors were awesome and I think everyone had a great time! NOS Energy drinks kept everyone amped with free beverages and there were tons and tons of give always by many others. The weather was the best we have had all year! The Pacific Northwest really showed off with crystal clear skies and 78 degrees. 2 Full days of competition! Amateur and Professionals! 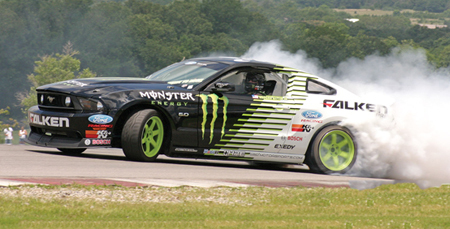 Check out a video on last years Formula DRIFT at Evergreen Speedway by Driving Sports TV! 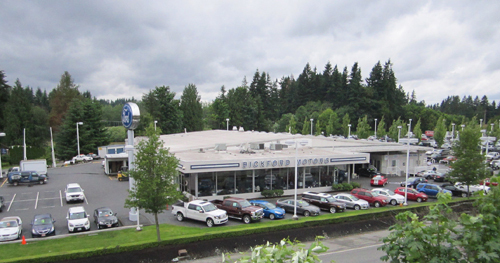 Bickford Motors started in the late 20s when two brother in-laws started a service garage. 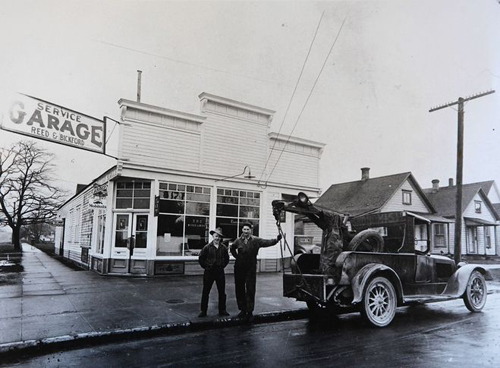 It was named Reed & Bickford and was located in downtown Snohomish. In this photo taken in front of the original service garage, Paul Reed (right) and Lawrence Bickford (left) pose with their tow truck. 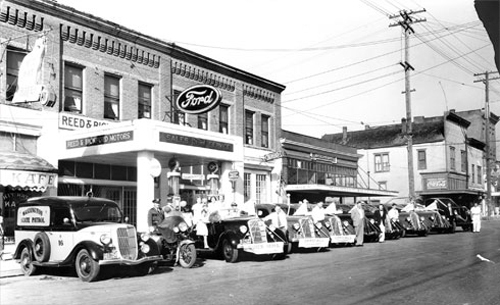 In 1934 they purchased the Ford dealership on First Street. This photo is of the 12th Annual Garden City Grange Fair shot in front of Bickford Motors. The vehicle lot sat kitty corner to the dealership alongside the Snohomish River. This photo was taken after a newly fallen snow. Inventory levels at that time used to run in the range of 30 vehicles. 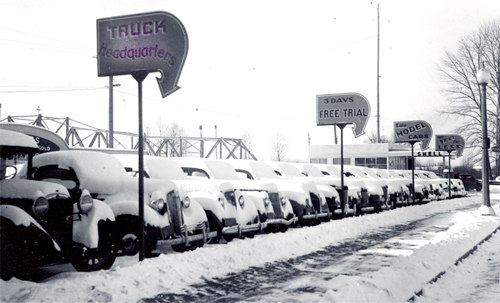 In 1970 we moved to our present location and have expanded our lot numerous times since then. 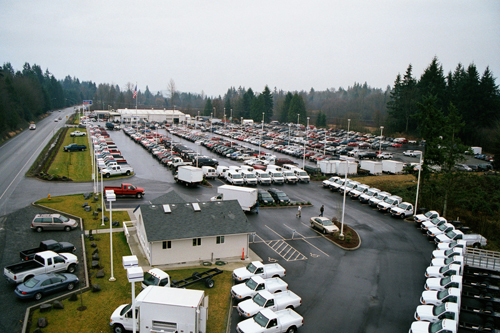 We typically have over 500 vehicles in stock now! We are the number 1 truck dealer in Washington State month after month and we specialize in a wide range of models, such as high performance Mustangs. We are currently working on expanding the lot across the street as well. Take a look with our live webcam (7:00am – 10:00pm). The Bickford family is now on it’s 4th generation of family working at Bickford Motors.